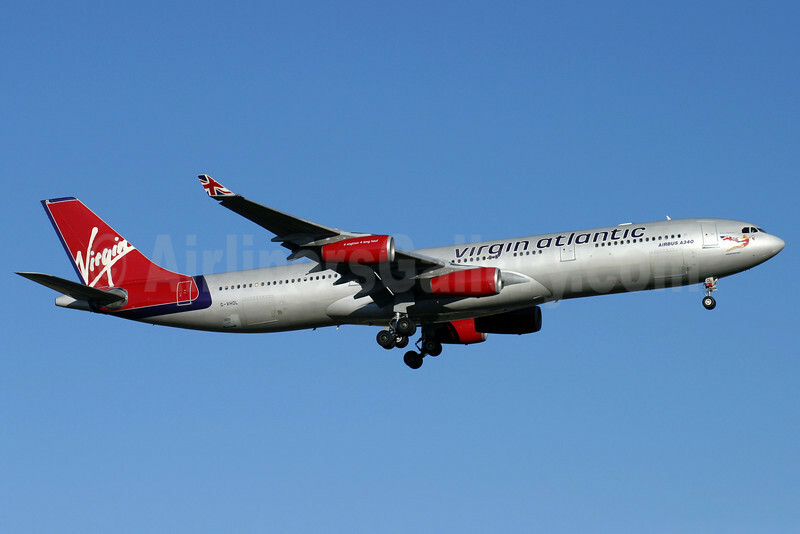 Virgin Atlantic Airways Airbus A340-311 G-VHOL (msn 002) LHR (Antony J. Best). Image: 903774.